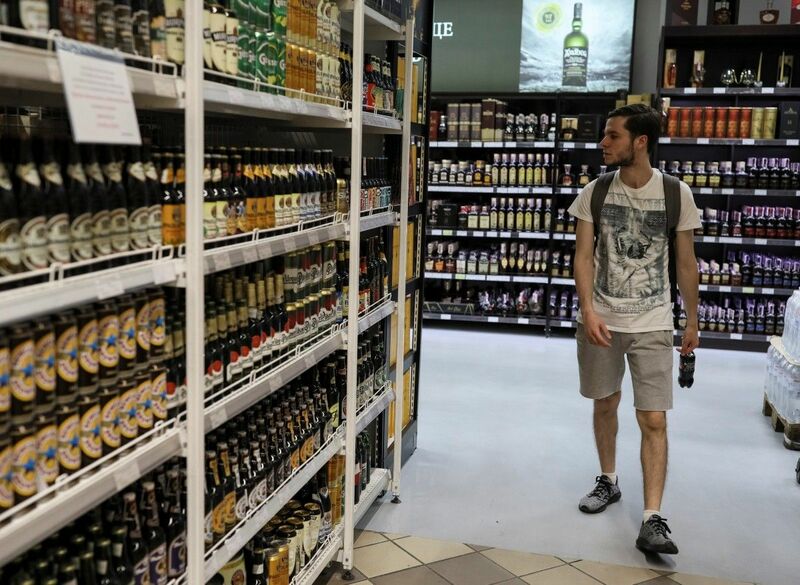 Alcoholic beverages of 36 varieties belonging to Azerbaijani Tovuz-Vino plant are sold in Ukraine and this number will be increased in 2018, head of the company in Ukraine Elimkhan Mahmudov told Azertac, according to Azernews. These varieties include cognacs, vodka products, white and red wines, which aged 3 to 35 years. Mahmudov said that only one of the company's sales centers operates in Kyiv. However, its products are sold at major trading and sales centers, prestigious restaurant chains, and SOCAR’s petrol stations, Azernews wrote. “Negotiations are underway with a number of major markets in order to increase sales of these products. We aim at further strengthening the Ukrainian market in 2018,” Mahmudov said. Main goods Ukraine exports to Azerbaijan are steelmaking and machine building products, agricultural and industrial goods, and those of the chemical industry products. Meanwhile, main goods imported to Azerbaijan from Ukraine are products of fuel energy industry, chemical industry products, and agro-industrial products. Azerbaijan is one of Ukraine's main trade partners among the CIS countries. Trade turnover between Ukraine and Azerbaijan amounted to $334.18 million in 2016, according to the State Customs Committee in Baku.